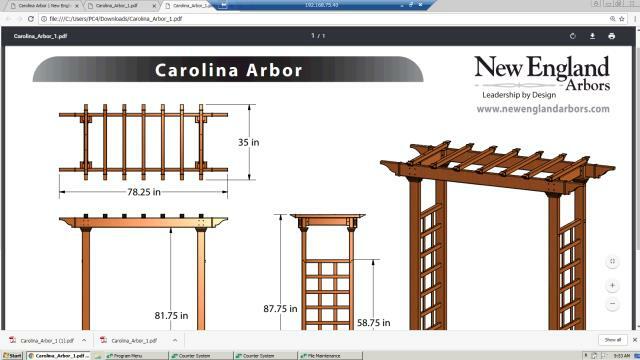 3 PC ARBOR. CAN BE USED INDOORS OR OUTDOORS WITH PROVIDED BASE KIT. 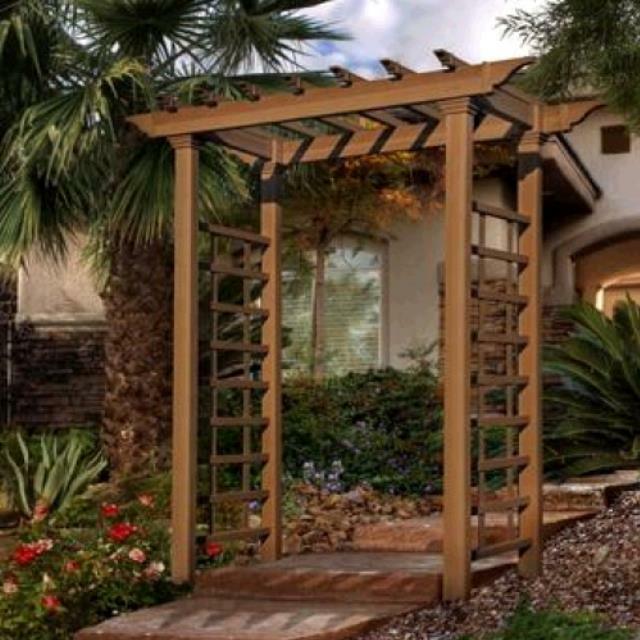 The adjustable opening spans a sidewalk up to 50 . 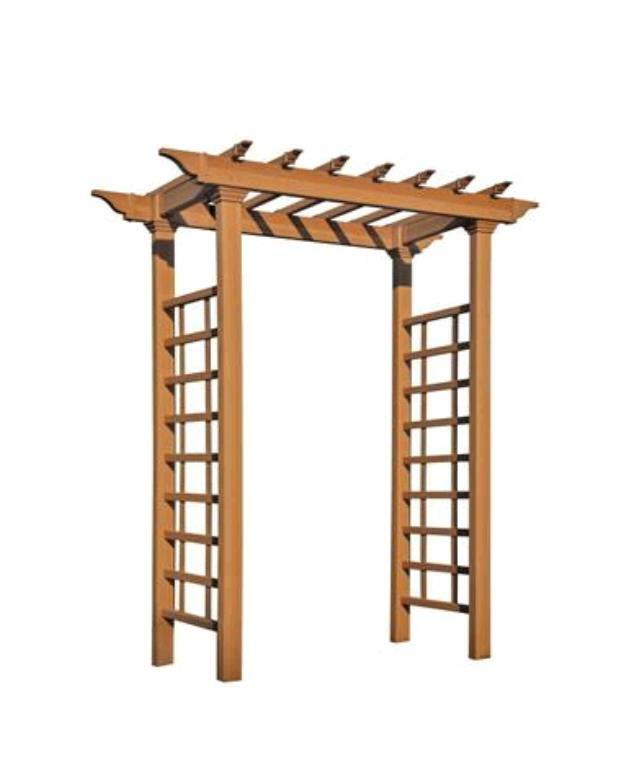 * Please call us for any questions on our rustic arbor rentals in Fort Madison IA, serving Southeastern Iowa and Western Illinois.